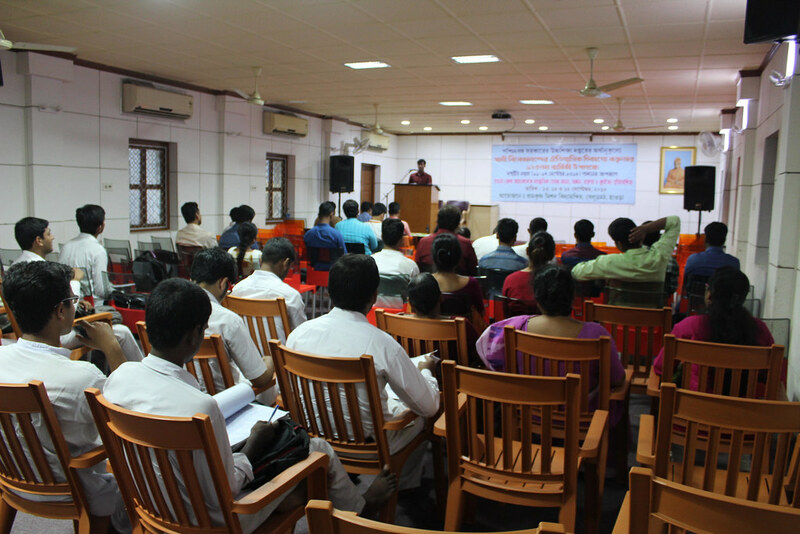 As a part of the week-long celebrations ‘Sampriti-Saptaha’, financed by the Department of Higher Education, Govt. 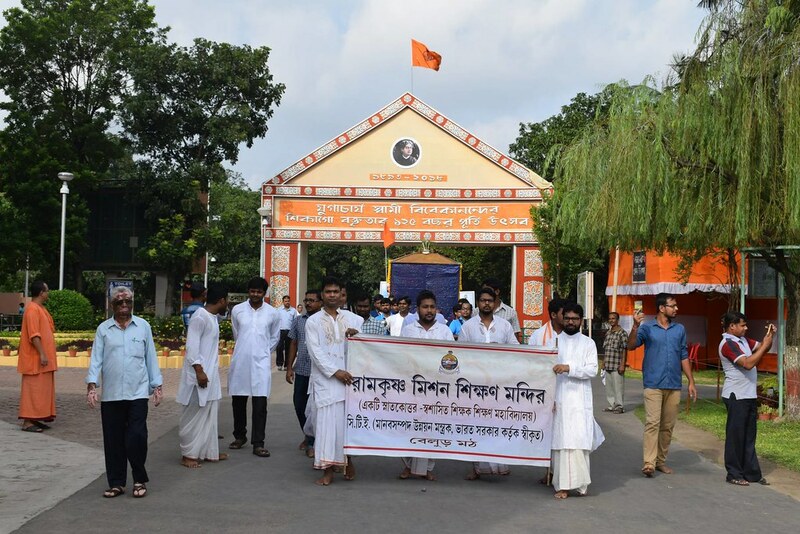 of West Bengal, in commemoration of the 125th Anniversary of Swami Vivekananda’s Chicago Addresses, a number of inter-college cultural competitions were organized by Ramakrishna Mission, Vidyamandira (Saradapitha) among the college students of Howrah district. 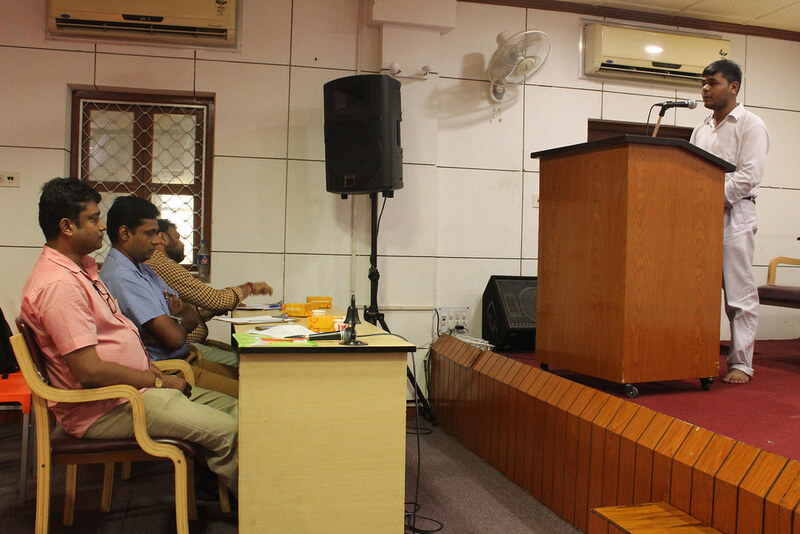 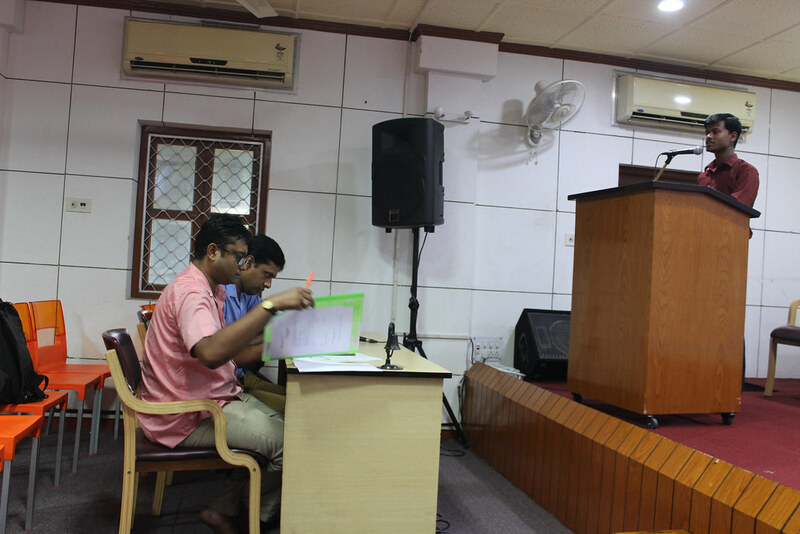 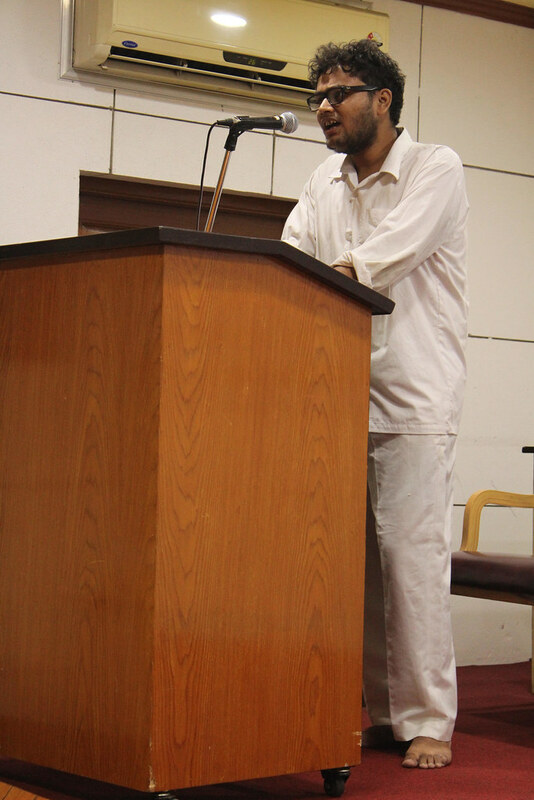 The competitions (drawing, essay-writing, elocution and quiz) were held on 13, 14 and 15 September 2018. 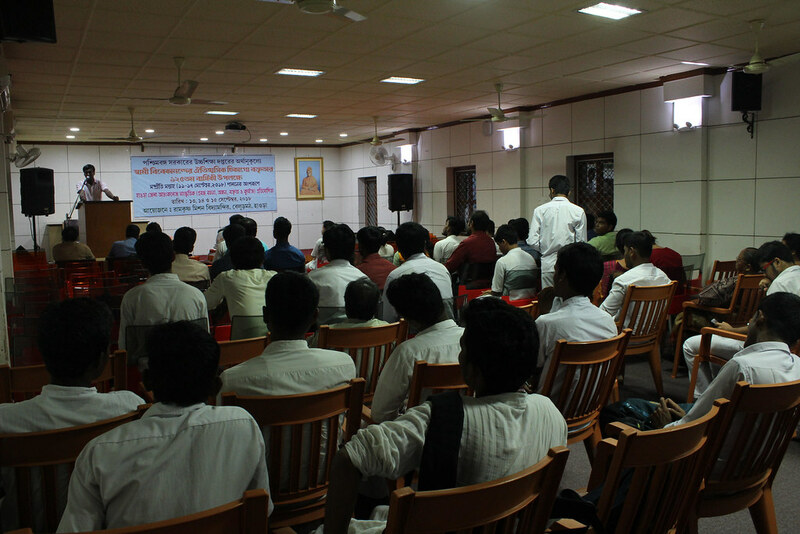 The prize distribution and students’ convention was held on 18 September 2018. 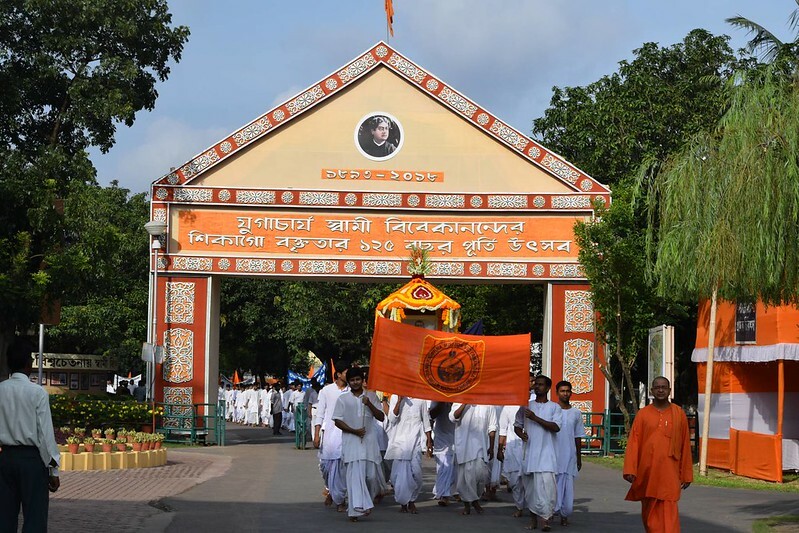 Swami Balabhadrananda and Smt. 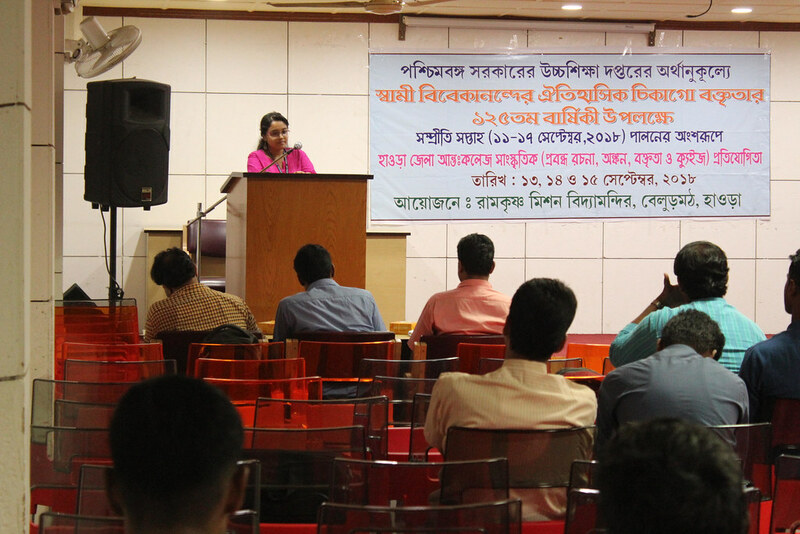 Purba Sengupta were the key speakers. 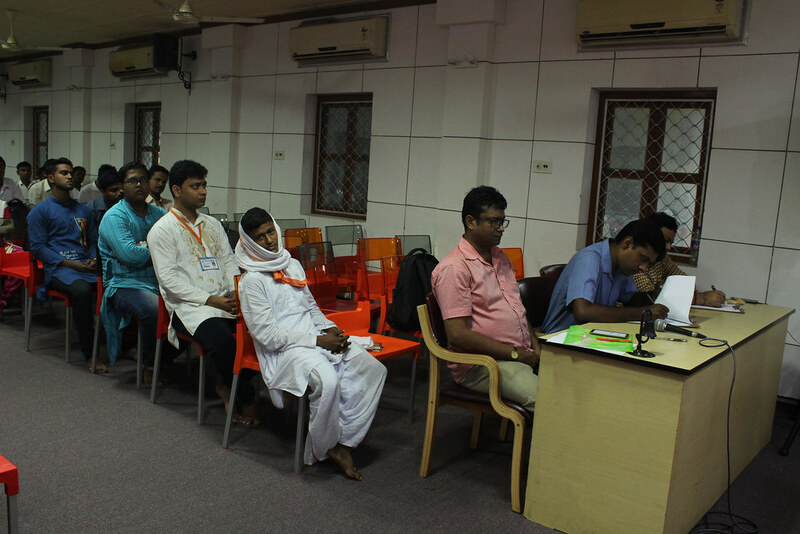 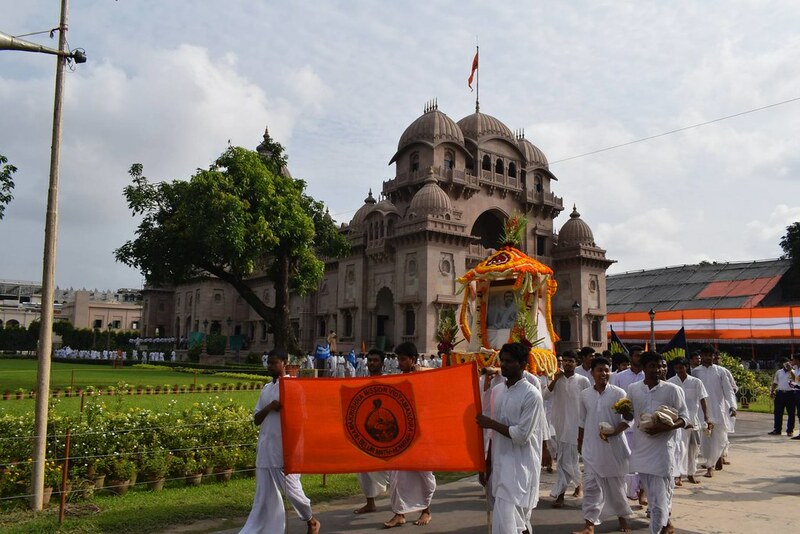 As the nodal centre of Howrah district, Ramakrishna Mission Shikshanamandira (Saradapitha) in joint collaboration with the School Education Department of Howrah District conducted competitions (essay-writing, drawing, elocution and quiz) among the school students of Howrah Districts, which were held on 10, 11 and 12 September 2018. 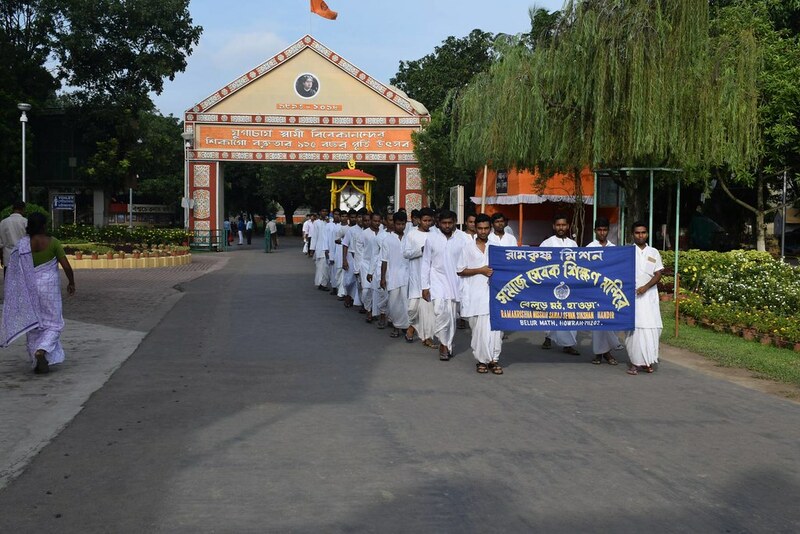 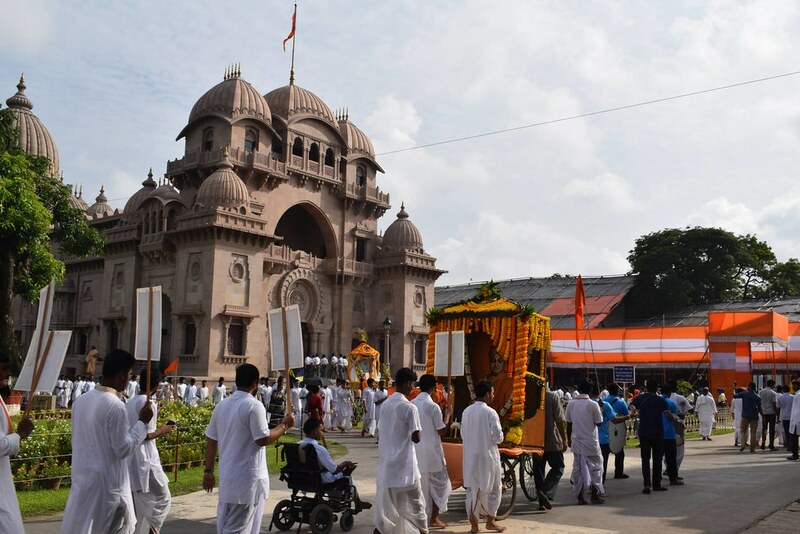 All the units of Ramakrishna Mission, Saradapitha, actively participated in the colourful procession and the programme held in Belur Math on 10 September 2018.